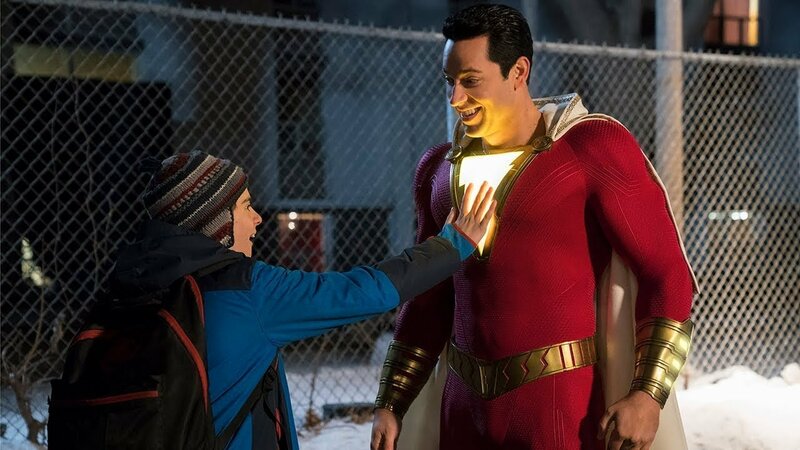 Warner Bros. Pictures has released the first TV spot for their upcoming DC superhero film Shazam! 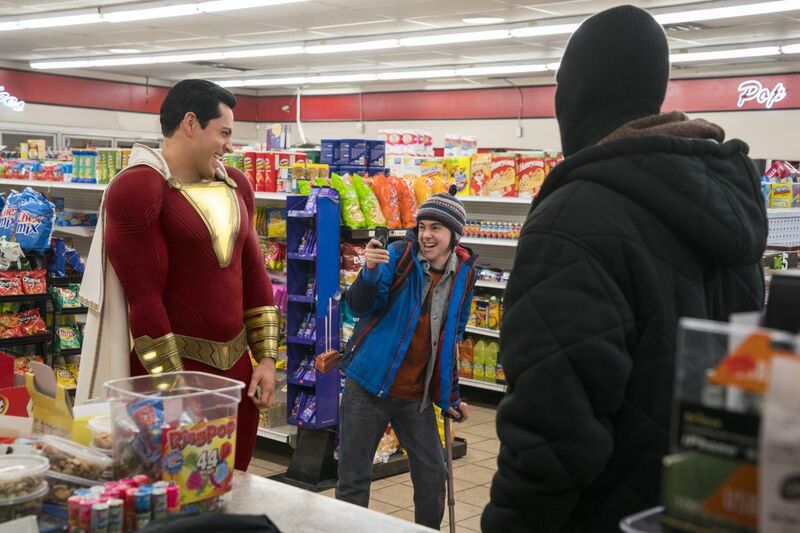 starring Tangled star Zachary Levi (Chuck, The Marvelous Mrs. Maisel) as the titular hero. The video features some clips from the first teaser trailer. Check out the video below (via Vital Thrills)!